I wrote Velvet Ball and The Broken Fairy, as a paperback and eBook. This is the story about a nine-year-old girl with Alopecia Areata I'd heard that many children with this problem get bullied and ridiculed at school, so I wanted other children to be aware of the plight of a bald child, and the things they have to cope with. But I also wanted this story to be a happy story, one where children accept and love themselves the way they are, and for other children to accept and love other children with differences. To do this I created Roseberry, a dysfunctional and bossy little sprite, who also gets bullied because she doesn't know how to use her magic. As I began writing this story, the two characters took over and the story unfolded without me knowing where it was going. Even I was entertained and surprised by the events that unfolded and the characters that emerged. I think Velvet and Roseberry must be hanging around at the moment and must want their story told because suddenly I'm selling quite a few of these books, both in paperback and ebooks. I've sold many author copies myself, but now buyers are coming from unknown readers, so I'm sure the girls are out and about. If you've read the story you'll understand why, but I can't tell you because I'd give the ending away. However, I'll post the most popular review from Amazon below. 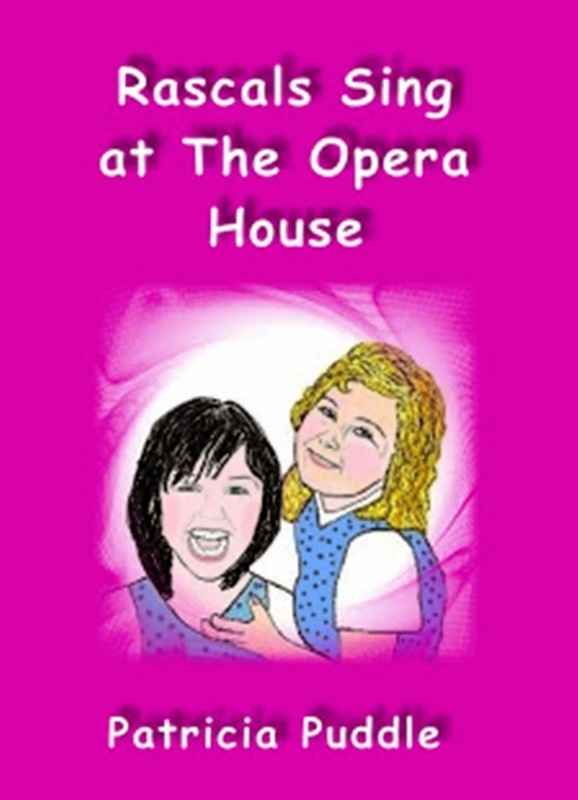 And if anyone knows of a child with Alopecia and would like a free eBook just ask in the comments below. 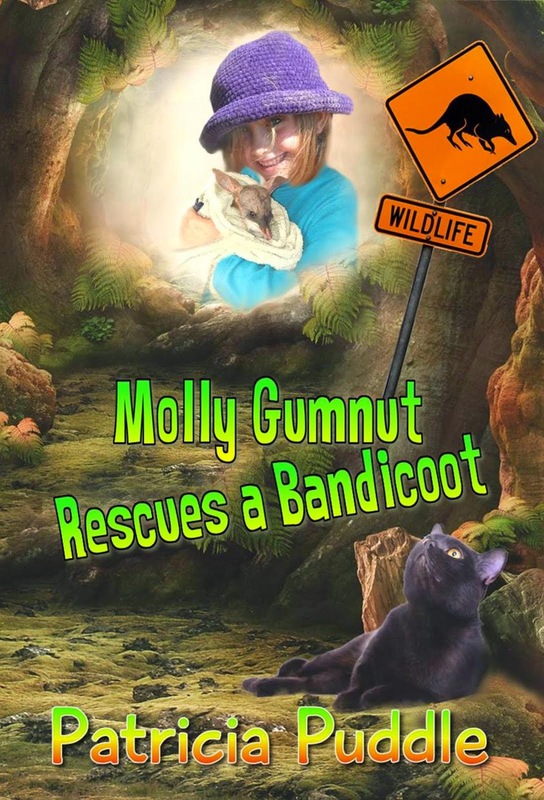 I'll also give a paperback of this story to the first person who gives a new, verified review on Amazon or Smashwords and then post the link in the comments or connect with me on Goodreads. Elizabeth SwigarAmazon Verified Purchase(What's this? 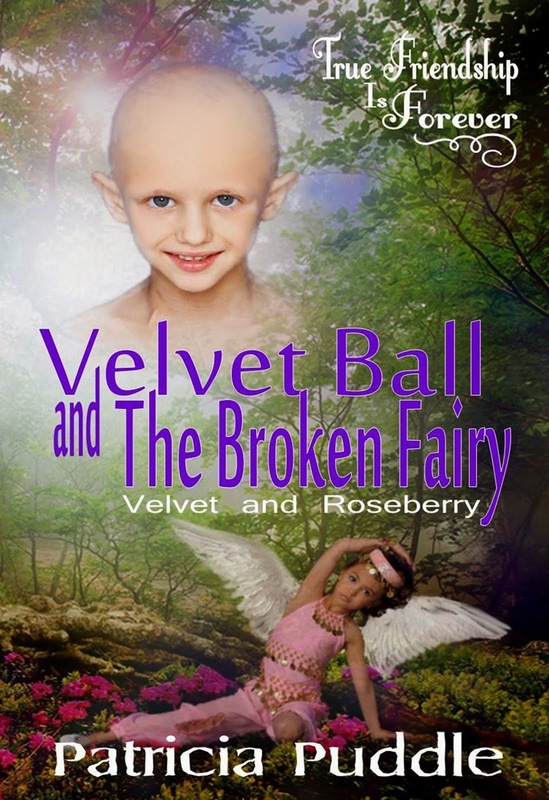 )This review is from: Velvet Ball and The Broken Fairy (Velvet and Roseberry) (Kindle Edition)In this book, the plot centers around two characters - a little girl with alopecia, and a fairy who can't do magic. Both are bullied, both are feisty, and both stick to their guns. Both discover hidden powers within themselves that they never new existed - powers they never would have known about had they not crossed paths. The end comes with several twists and turns that I did not expect, and the author resolves the issue of whether Velvet should accept her baldness or rebel against it quite nicely. The story takes place in a small town in Australia. Certain details are quite charming for a US reader like me, such as the appearance of native animals like butcher birds and kangaroos. The setting is well brought to life and the descriptions of the school remind me of my own elementary days. I love a strong female heroine, and this book offers two. Interactions between the two contribute to their wonderful character arcs. Conversation between them, and among the secondary characters, feels natural. I particularly like Velvet's surprising mother, who appears in the story in unexpected ways, and her father, who breaks the mold for the traditional masculine father. The author treats these characterizations gently, incorporating them into the plot in a natural way that I find charming. 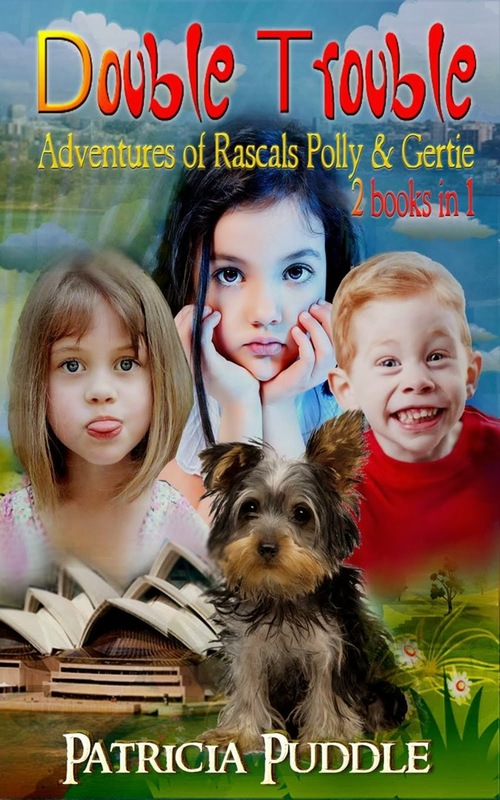 This book is good for all readers, full of humor and enough gross-out details to charm any child or adult reader who enjoys children's books. Faced-paced and quirky, the author's style is firmly entrenched in Velvet's voice, making us feel as though Velvet wrote the book. A wonderful read from start to its surprising finish. 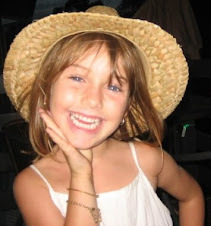 A fairy tale about a medical condition - what could be better?} End quote.